Price D, Mezzi K, Roche N, Decuypere L, Molimard M, et al. 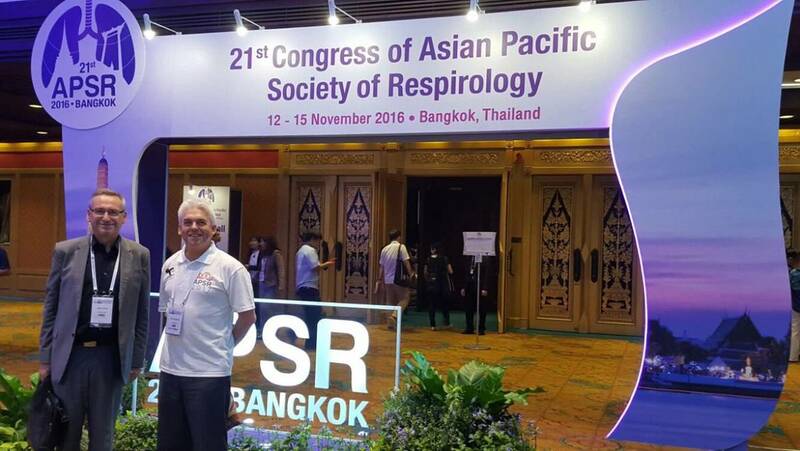 Respirology 2016; 21(Suppl 3): 188. Abstract ID – APSR6-0522. Price D, Park HS, Yoon D, Lee HY, Wan Yau Ming S, et al. Respirology 2016; 21(Suppl 3): 22. Abstract ID – APSR6-0791. Wan Yau Ming S, Rhee CK, Park HY, Yoo KH, Kim DK, et al. Respirology 2016; 21(Suppl 3): 170. Abstract ID – APSR6-0779. Omar Usmani, David Price and #mundipharma Chris Chen on inhaler app technology @APSRapsr: Improve technique, adherence and patient outcomes!